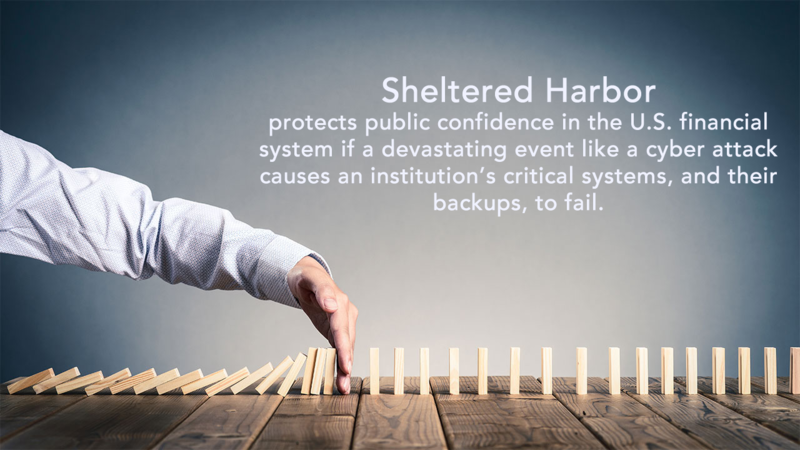 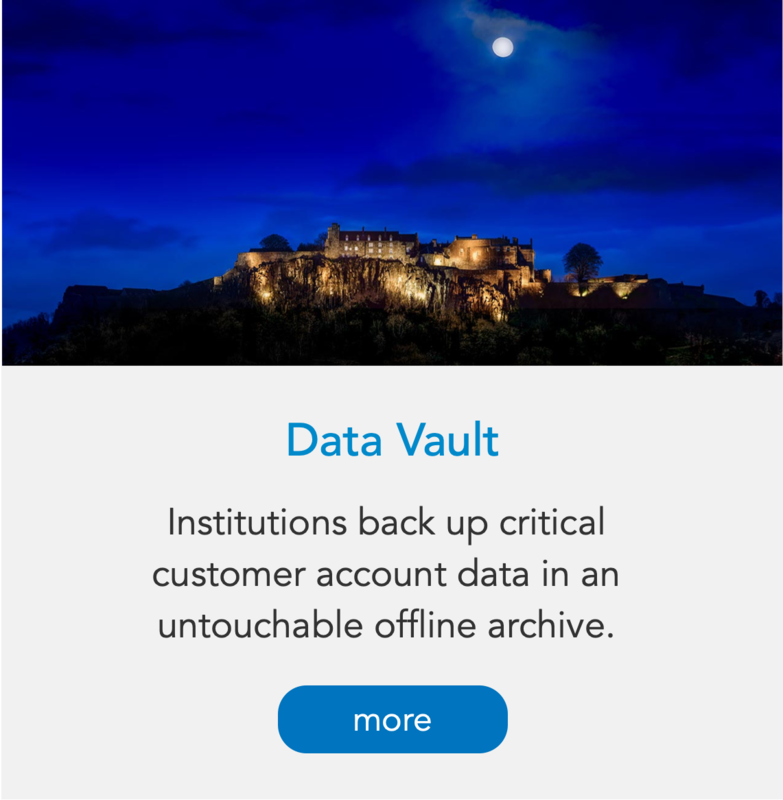 Sheltered Harbor was created to protect customers, financial institutions, and public confidence in the financial system if a catastrophic event like a cyberattack causes critical systems—including backups—to fail. 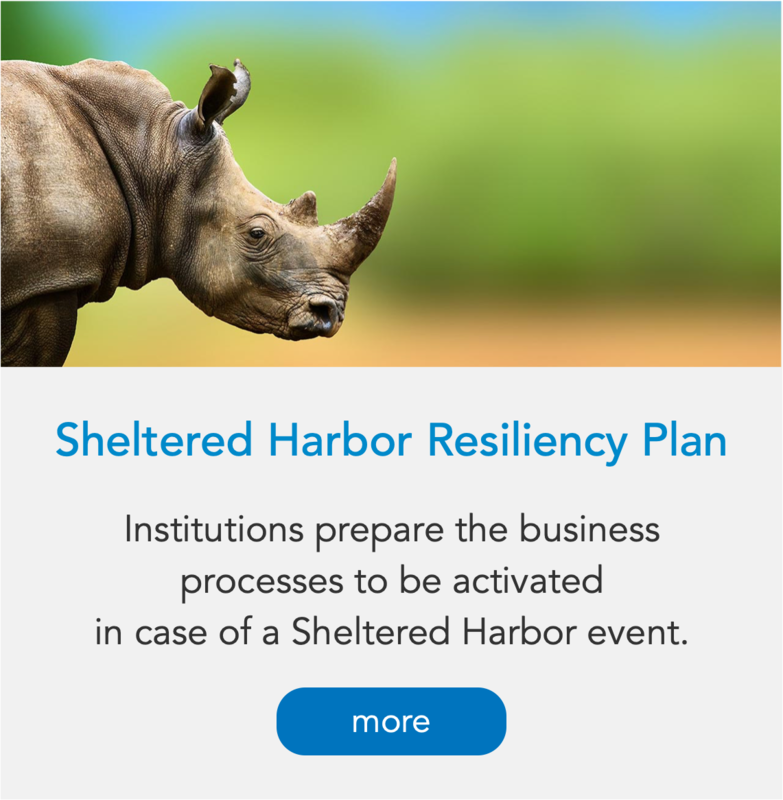 Implementing the Sheltered Harbor standard prepares institutions to provide customers timely access to balances and funds in such a worst-case scenario. 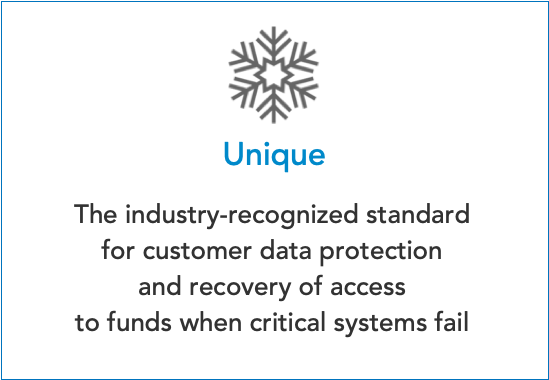 Sheltered Harbor is not a vendor, product or service. 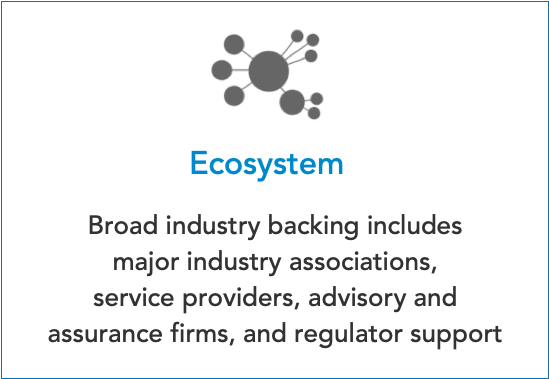 It is a not-for-profit, industry-led initiative comprising financial institutions, core service providers, national trade associations, alliance partners, and solution providers dedicated to enhancing financial sector stability and resiliency. 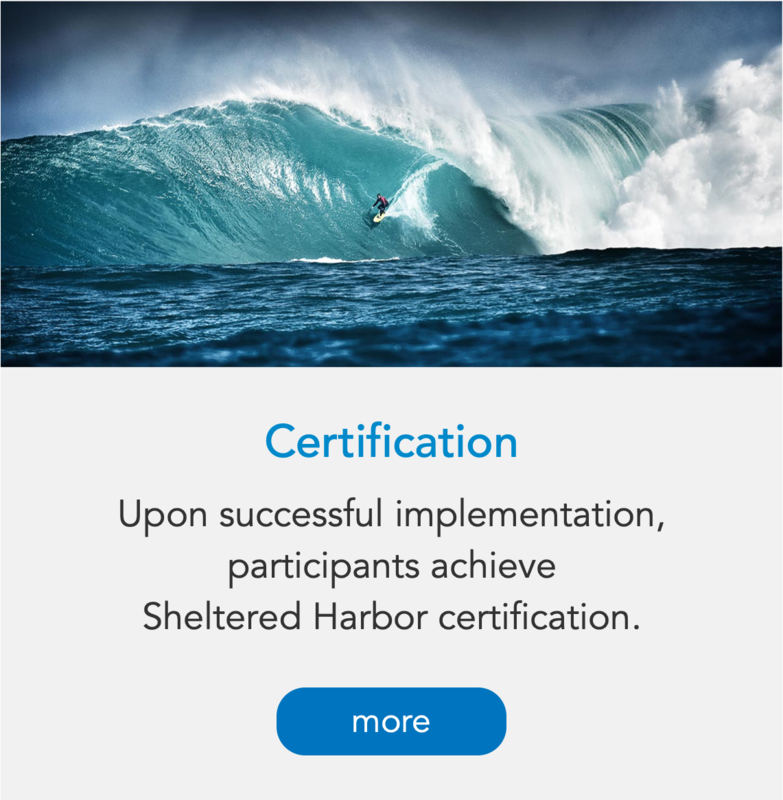 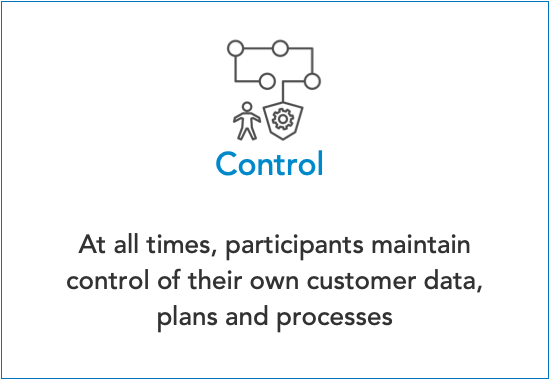 The core elements of Sheltered Harbor are data vaulting, resiliency planning, and certification. 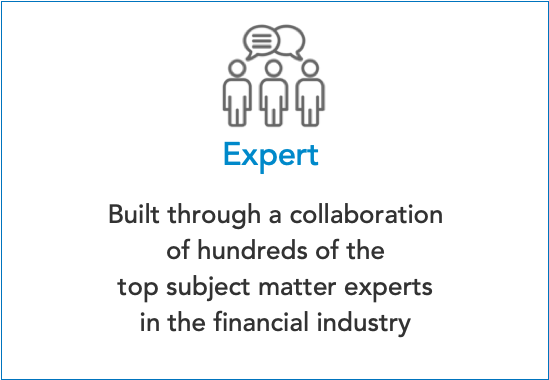 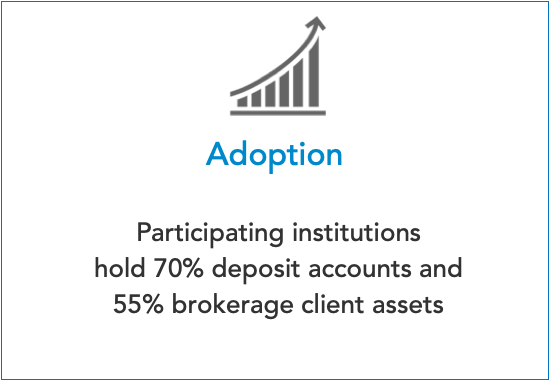 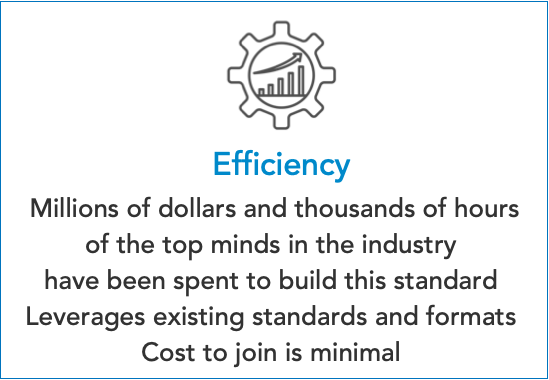 Sheltered Harbor is the not-for-profit, industry-led effort developed by and for the financial services industry as a critical backup of last resort.